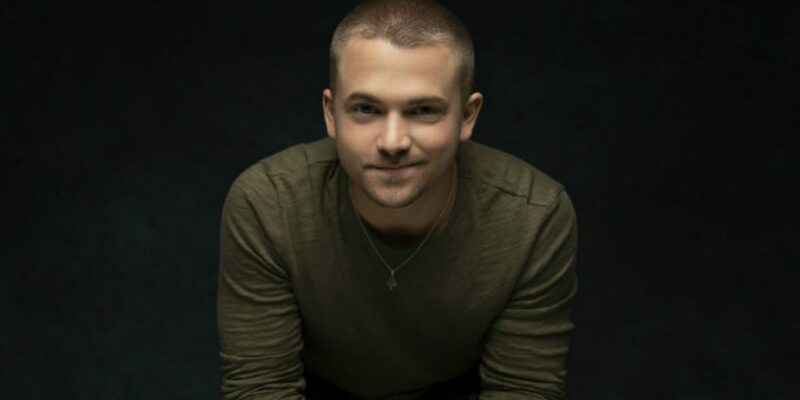 This new announcement for the 2019 Cavendish Beach Music Festival includes some great additions: Hunter Hayes, Chad Brownlee, High Valley, The Washboard Union, Runaway June, Shawn Austin, Jade Eagleson and more – the full lineup is below. Cavendish Beach Music Festival in PEI has a reputation to be one of the most fun festivals in Canada. PEI is such a great place to visit, and then when you mix it with country music, and killer lineup, you know it’s going to be a great time. There’s only been one round of announcements so far, but we know that there will be more coming soon. Keep an eye right here to stay up to date with all things Cavendish Beach Music Festival. This page will be your resource for all things that pertain to the 2019 Cavendish Beach Music Festival lineup. As more artists are announced, we will update this page. Who doesn’t love Carrie Underwood? Not only does she put on a fabulous show, she is one of country music’s most likeable entertainers. It was a rough start of the year for Carrie Underwood. In November of 2017, she fell outside her house, which caused some broken bones, as well as reconstructive surgery on her face. After her recovery, she released her latest album “Cry Pretty“, announced a tour, and is expecting another baby with husband Mike Fisher. Needless to say, it’s been a whirlwind for her and her family. We couldn’t be more excited to see her headlining on Saturday July 6 at the Cavendish Beach Music Festival in 2019. Eric Church is another country artist who has had a big year. His album release “Desperate Man” is a true piece of art. We can’t wait to see (and hear) what he does with his performance at the 2019 Cavendish Beach Music Festival. You can be sure he’s going to be playing lots of new music, but will definitely be playing everyone’s favourites including: “Springsteen”, “Round Here Buzz”, “Drink in My Hand”, and countless others. If you’ve never seen Eric Church live before, you NEED to make your way out to PEI this Summer to experience Church for yourself. Eric Church will be the headlining act at Cavendish Beach on Sunday July 7 – and we can’t wait! There are two pieces of news with the announcement that Hunter Hayes will be playing at Cavendish Beach Music Festival. First of all, we haven’t heard any new music from Hunter Hayes in what seems like forever, so this must mean that he will be dropping a new album this Spring! Secondly, and maybe even bigger news, HE CUT HIS DAMN HAIR?! If you’ve never seen Hunter perform live, you’re in for a really good time at Cavendish. His stage presence is unlike any other. Hunter Hayes will be headlining Cavendish Beach Music Festival on Friday July 5, 2019. 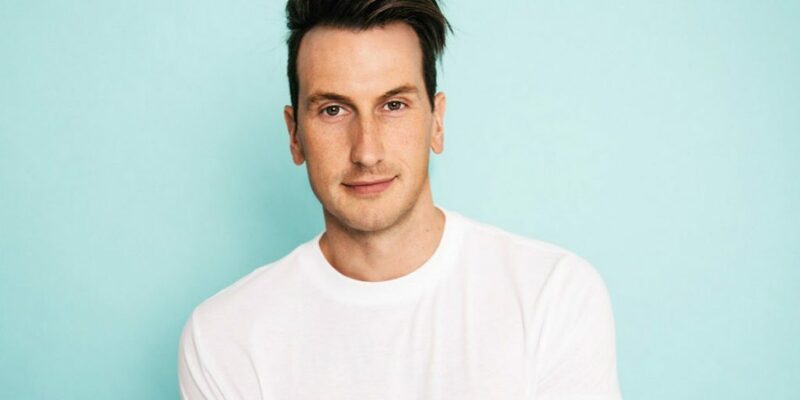 Russell Dickerson has seemed to come out of nowhere in the last 6 months or so. We saw his in 2018 at Boots & Hearts Music Festival, and we can tell you first had, that he knows how to get a crowd hyped. He commands the stage like nobody else! It’s a good thing he’ll be playing the Main Stage – he needs all that space to dance it out and connect with his audience. If you’re looking for a good pick-me-up, Russell is your man! He will be playing the Main Stage on Saturday July 6, 2019. What a treat it will be to see Cam live at the 2019 Cavendish Beach Music Festival. Her music really connect with the audience. She writes from a place that everyone can relate to. Her breakout single “Burning House” dominated the charts in 2015, and we’re so happy to see her back with new music, and touring again. She puts on such a great show, and she completely lights up whatever room, or venue, she walks into. She has a presence about her that just shines! If you haven’t heard her single “Down This Road”, then you really need to check it out. Canadian country artist Chad Brownlee will be hitting the stage at the 2019 Cavendish Beach Music Festival. 2019 has been a pretty busy year so far for Chad. He’s realeased some great music, set to release a new album, and touring around the country. We’re looking forward to seeing Chad hit the stage on Saturday July 6, 2019. The Brothers Rempel, otherwise known as High Valley, will be headed to PEI to be part of the 2019 Cavendish Beach Music Festival. If you’ve never had the chance to see these two perform, you’re going to want to be sure to catch them as they play the Main Stage on Friday July 5th, 2019. The Washboard Union have defied classification and have become one of the most exciting and talked about new bands in Country music. They’re a great group of guys and they sure know how to please a crowd! Don’t let those bushy beards fool you – these gents are the real deal and we couldn’t be more excited to get the chance to see them perform. They will be hittin the Cavendish stage on Sunday July 7, 2019. Runaway June have been likened to The Dixie Chicks, but for a new generation. They also happened to be nominated for Best New Vocal Group at the 2018 ACM Awards. Runaway June’s organic three-part harmonies and ringing strings are sweeping the nation. Since then, it has been announced that they are going out on the road opening for Carrie Underwood on her Cry Pretty Tour 360. They will be hitting the stage on Sunday July 7, 2019. Co-managed by Canadian country powerhouse Dallas Smith, Shawn Austin is one of the most exciting new voices in Canadian country music. With over 2.5 million streams to date, Shawn Austin has worked tirelessly to cement his place in the Canadian country music landscape. We haven’t had the chance to see Shawn perform live yet, but we’re really looking forward to catching up with him at this year’s festival. He will be performing Saturday July 6, 2019. Seeing Jade Eagleson perform live, particularly at a music festival, brings us right back to Boots & Hearts 2017 where we first met Jade as he competed in, and ultimately won, the Emerging Artist Showcase. He has the kind of traditional sound that is the heart and soul of country music. He has a unique ability to take you back in time to the glory days of Johnny Cash – and he does a mean Shania Twain cover of “Man! I Feel Like a Woman”. Jade will be performing at Cavendish on Sunday July 7, 2019. Winner of the 2018 Canadian Country Music Association Festival / Event of the Year and nominated for East Coast Music Association Festival / Event of the Year, the Cavendish Beach Music Festival is the largest multi-day outdoor music festival in Atlantic Canada now making its mark on the national stage. Named on several international top destination festival lists, the festival has become a summer tradition for more than 60,000 country music fans. Nestled in the coastal resort community of Cavendish, Prince Edward Island, the festival is surrounded by picturesque beaches with the warmest waters north of the Carolinas, camping, seaside dining and numerous attractions and adventures. Every July, Cavendish is turned into the hottest, most star-studded spot in the region! Past performers have included, Luke Bryan, Kenny Chesney, Blake Shelton, Keith Urban, Taylor Swift, Brad Paisley, Toby Keith, Tim McGraw, Dan & Shay, Brett Eldredge, Lady Antebellum, and country legends Ricky Skaggs, Alabama, Reba and pop sensation Shawn Mendes. New Shawn Austin Single "You Belong"